It is that time of the year again, folks. When the streets are decked with lights and loud, cheerful music is being played everywhere, at all times. The time of the year also known as Christmas, and we are all very excited about it. 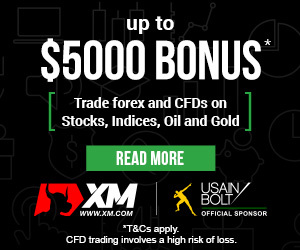 We just got notified that a partner of ours, Forexnewsnow.com is having a special promotion this year, in conjunction with one of the best Forex Brokers out there: XM. 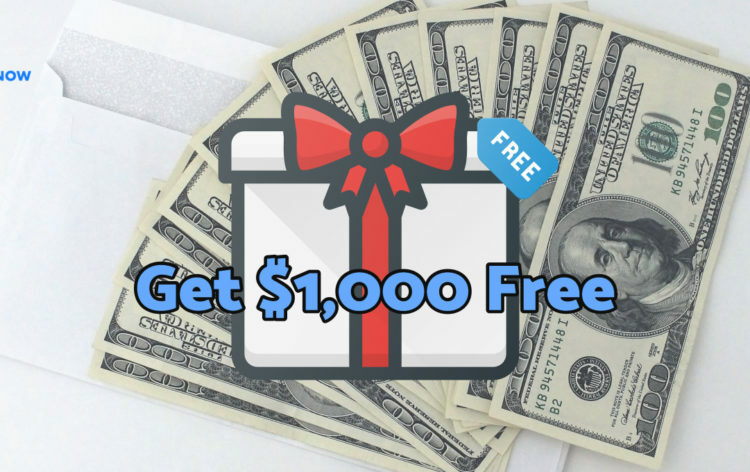 The promotion is to encourage the growth of the Forex industry by giving one lucky participant a chance to receive a one time, one thousand USD ($1000) deposit onto their broker account. Why they are giving away free money is a mystery to me, but a mystery I will bite into either way. The competition is really more like a raffle. You can enter by registering with your email, and you can wait the remaining time until your name is drawn. Alternatively, you could also share the raffle with other people on social media, email, or otherwise, to receive even more raffle tickets. This will make your chances higher, which is something we all like when dealing with things such as this. Well, the money will be deposited onto a trading account working with XM. Which might seem like a bit of a hassle to the most of you, but I have good news as well: you can withdraw all of the $1000 without ever having to trade with it. According to the promotion, it is because the people working at XM and Forexnewsnow understand that trading is not for everyone and its ok. They just want to give away free cash. Registration is free for everyone and you get a chance to win some free money. So why not go for it? If I was not prohibited from participation (because partners apparently are not supposed to participate, ugh) I would have added an email already. Wouldn’t it be nice to start the year with an extra one thousand dollars to trade with, or to spend on some nice presents for your family and yourself? Forexnewsnow is a partner website of ours that does a whole lot of reporting on the Forex industry, as well as cryptocurrency industry and any other major happenings in the Finance industry. They have a number of very interesting, in-depth articles discussing the happenings of the Forex market and how and why the currency changes that take place, happen. If you are interested in us, you should definitely be interested in them.